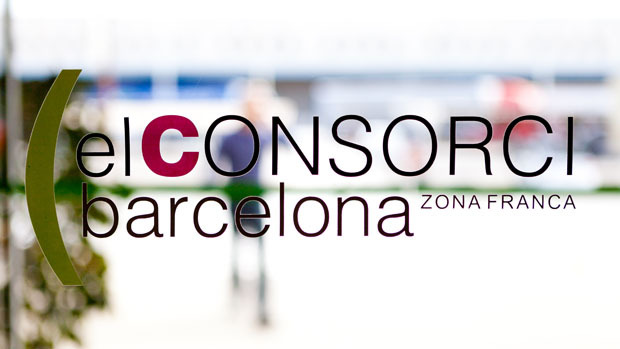 Values ​​are fundamental to El Consorci. The organisation’s mission is defined by CSR strategic principles which in turn steer its day-to-day management. Committed to its local community, El Consorci actively monitors the ethical management of its results and its economic and environmental sustainability. In its day-to-day operations, this public entity works to improve efficiency, quality, management transparency and customer service. Looking beyond the bottom line, it fosters communication with its employees and its social environment while joining forces with public and private entities to promote civic values ​​of cooperation, coexistence and solidarity. This accountability — deliberate and voluntarily submitted to external CSR certification audits — is embraced to optimise resources, safeguard biodiversity, conserve energy and advance towards a new industrial culture. In the workplace, El Consorci is committed to promoting its employees’ professional growth and recognition, ensuring workplace health and safety while ensuring work and life balance based on gender and opportunity equality. To this end, among other measures, it encourages its employees’ continuous training and lifelong learning. In 2015 118 training, development and refresher courses were offered for a 98-employee workforce. In order to leverage its assets for the social good and help spread solidarity values​, El Consorci collaborates with numerous non-profit groups and organisations in various social and humanitarian initiatives.